The India launch details of the 2019 Bajaj Dominar 400 are still under wraps, and while most of the information about the upcoming motorcycle is already out, the mechanical specifications are still under wraps. However, a recent report from Zigwheels claims to have gotten its hands on some new information about the engine. The 2019 Dominar 400 would reportedly come with a BS-VI compliant motor that would make it the first Bajaj bike to comply with the emission norms. The motoring portal claims that the upcoming 2019 Dominar 400 would feature a Dual Overhead Camshaft (DOHC) instead of Single Overhead Camshaft (SOHC) setup that's seen on the outgoing model. To accommodate DOHC, the engine head would be bigger than its predecessor. The report further adds that the power output has increased marginally although the exact numbers weren’t disclosed. The engine is also said to be BS-VI ready, which would make it the first Bajaj motorcycle to receive the emission compliance. In comparison, the BS-IV compliant Bajaj Dominar 400 gets a 373 cc single-cylinder, liquid-cooled SOHC engine that delivers 35 PS of power and 35 Nm of peak torque. Another change to the 2019 model is the new instrument console with a revised layout. The ride information would be divided into two screens – one placed in the conventional location while other installed on the fuel tank. Braking setup would also witness a revision, and the disc at the front would move to the left side of the wheel. Updated suspension setup includes upside-down telescopic forks instead of conventional telescopic units on the outgoing model. Other changes include a new design for the rear view mirror mounts, exhaust and crash guards. 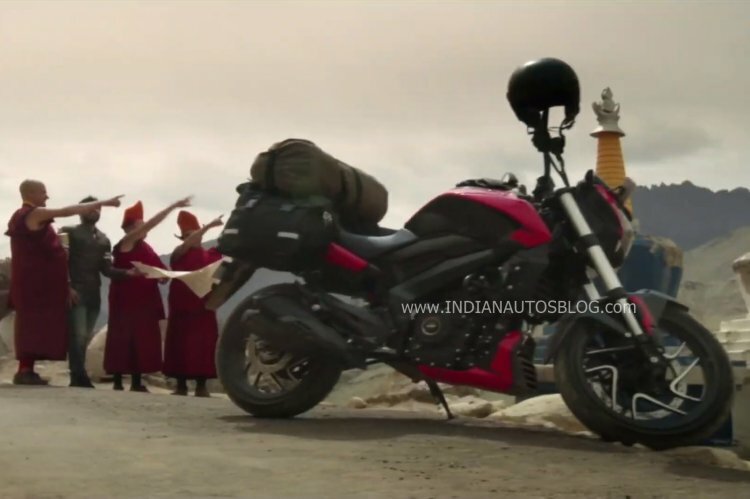 Bookings of the 2019 Bajaj Dominar 400 have commenced at select dealerships although we are yet to receive the launch details of the motorcycle. The bookings for the motorcycle have commenced at select dealerships for a minimum token amount of INR 5,000. However, the delivery dates are yet unknown. The updated hardware specifications would most likely carry a premium over the outgoing model, and we expect the 2019 Bajaj Dominar 400 ABS to arrive in the INR 1.70-1.80 lakh (ex-showroom) range. 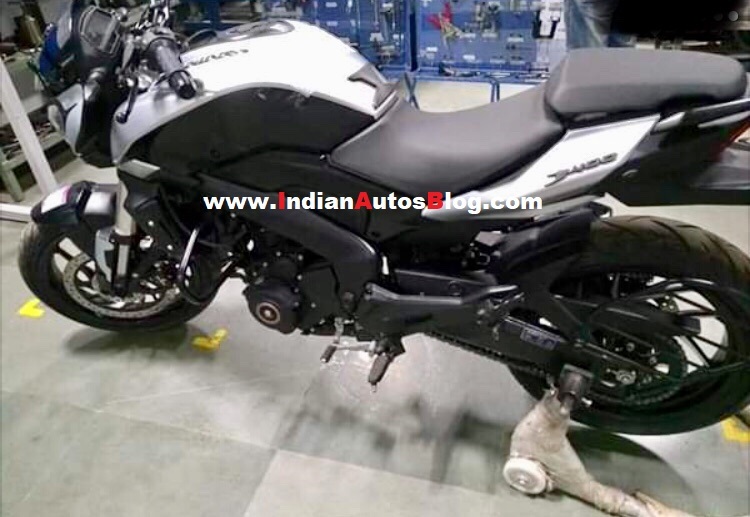 Bajaj Auto has already updated the homepage of its website with an image of the 2019 Dominar 400, and thus it should not be long before the launch details of the motorcycle are announced.